Bitcoin ATMs are often considered to be one of the most convenient ways of converting fiat to digital currency on the fly. Depending on the amount of money one wants to convert, there might be some identity verification in place, such as scanning one’s ID or driver’s license. But one Bitcoin ATM in Australia is not behaving properly, as it recently swallowed a user’s fiat currency without paying out bitcoins. Having so many Bitcoin ATMs installed all over the world should be cause for celebration, but in some cases, unforeseen events may transpire. The Bitcoin ATM located next to the Pitt Street Mall in Sydney, Australia, should be avoided at all costs for the time being, as the device is not operating properly. A report has surfaced on Reddit from a user who tried to exchange AUD$100 for bitcoins through the ATM, which never paid out digital currency. Said user mentions how a brief error message appeared on the Bitcoin ATM screen, which then disappeared. All of this took place after the user had inserted the fiat currency into the designated slot. Software issues can happen at any given time, and the user tried to contact the operator of the Bitcoin ATM, which was believed to be BitRocket. 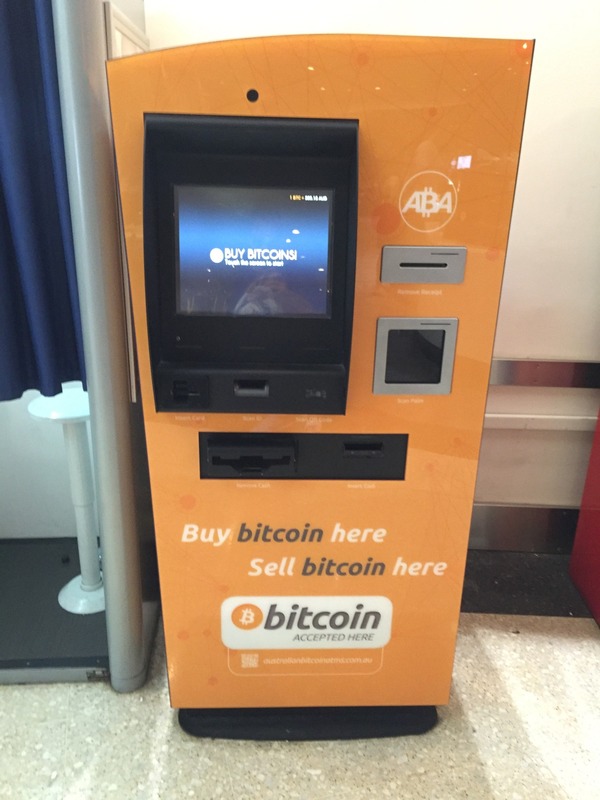 However, as it turns out, this machine is not operated by BitRocket, but by ABA, an Australian company specializing in Bitcoin ATMs. At the time of publication, it remained unclear as to what had exactly happened with the Bitcoin ATM. The user who tried to convert fiat had not received a response from ABA yet, although rectifying the issue should not be much of a problem. With the holiday season in full effect, it might take a while until this matter is resolved, though. When events like these transpire, there is very little the end user can do about the issue. Most Bitcoin ATM operators have their contact information listed somewhere near the device itself, making it easy to get in touch with them. Or that should be the case at last as very few of these companies invest in customer support. Getting in touch with the Bitcoin ATM operator is the only way forward to resolving these types of issues. Playing the waiting game is never fun, especially not when there is money involved. We can only hope ABA gets the issue sorted as soon as possible, returns the customer’s money – either in fiat or BTC – and get the ATM operational again.